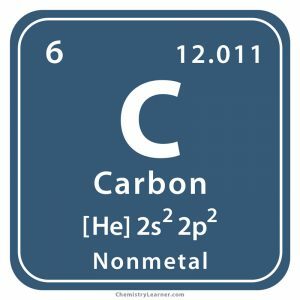 Carbon (pronounced as KAR-ben) is a soft nonmetal denoted by the chemical symbol C. It forms several allotropes including diamond, graphite, graphene, and fullerene. 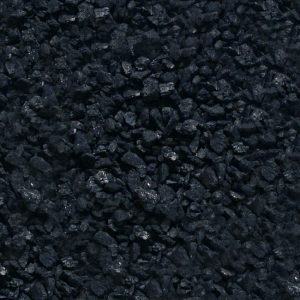 Carbon is the sixth most abundant element in the earth’s crust, and it can be obtained in the form of black powder by burning organic compounds in a limited supply of oxygen . In the earth’s crust different forms of the element exist. Natural diamonds occurs in mineral called kimberlite that’s commonly found in Botswana, Russia, DR Congo, South Africa, and Canada. Graphite reserves can be found in Brazil, Canada, Ukraine, India, and Norway. It forms an important constituent in all living beings and also found as fossil remains in hydrocarbons and carbonates . 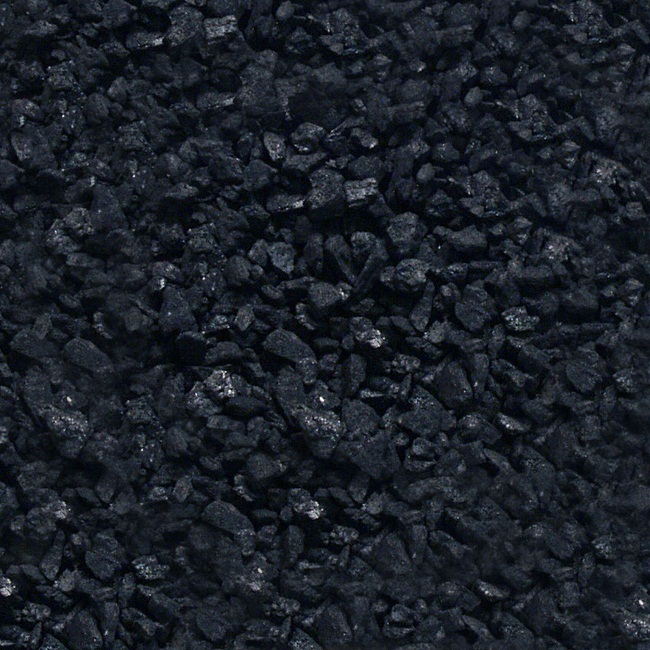 Origin of its Name: It is derived from the Latin word ‘carbo’ that means charcoal . The different allotropes of carbon were identified one by one since they existed naturally in many places. In the case of diamond, a naturalist, Giuseppe Averani and a medico, Cipriano Targioni, discovered it in 1694 by concentrating sunlight on it with a magnifying glass. In 1771, Pierre-Joseph Macquer and Godefroy de Villetaneuse conducted the experiment. However, it was only in 1796 when Smithson Tennant, an English chemist, proved diamond to be an allotropic form of carbon . 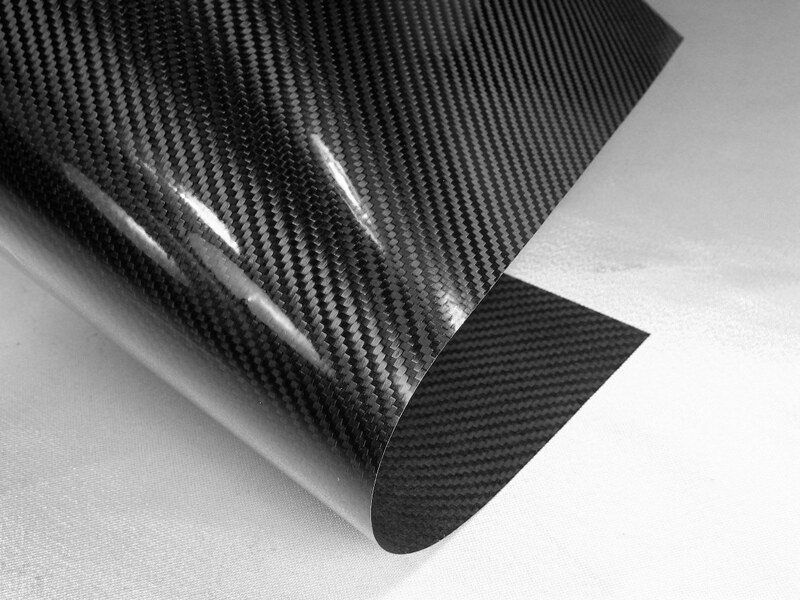 Carbon fibers (graphite fibers) being lightweight and strong are used in helmets, tennis rackets, guitars, knives, fishing rods, skateboards, tripods, rockets, barrels, rods, and airplanes . Its fiber sheets also have certain robotic applications. Hydrocarbons obtained from fossil fuels has a high C content that’s commonly used as commercial fuels, fibers, polymers, paints, plastics, and solvents . Carbon nanotubes coated with silicon or nitrogen are used as anodes in lithium ion batteries . Filters used in exhaust fans are coated with a layer activated C to remove impurities and harmful contaminants . The impure forms of the metal called charcoal and coke are required in iron and steel industries to carry out several processes such as smelting . Graphite is a common addition in pencils, furnace linings, and electric motor brushes . Apart from having application in costly jewelry-making, crude diamonds are used in cutting and drilling rocks . C alloyed with steel is of great importance in the making of skillet, swords, knives, and pipes . A combination of carbon and ceramic is used in brakes of automobiles. While pure C is not toxic, prolonged inhalation of the dust can lead to irritation in the lungs and cause heart damage. 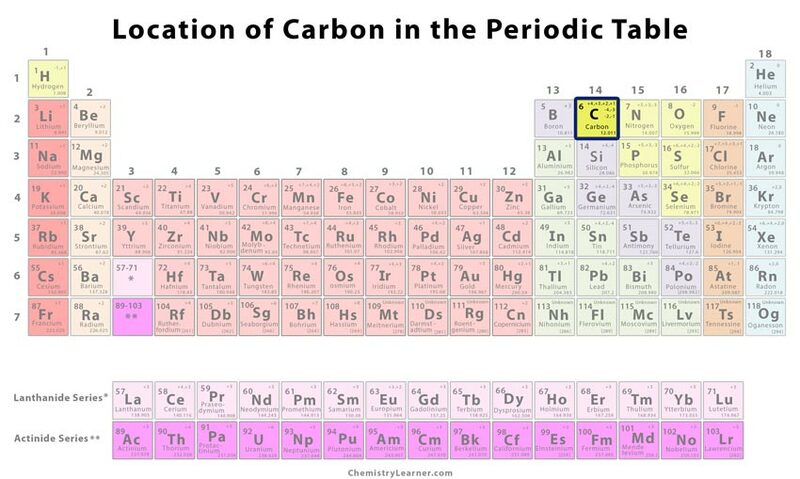 Carbon is known as the ‘King of Elements’ as it can form more than 10 million compounds. 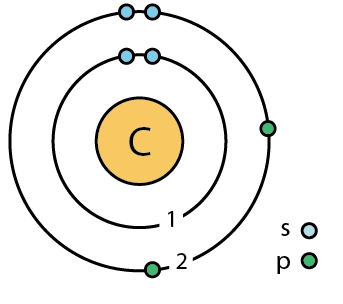 In fact, the image of the element is represented by three crowns denoting the same [1, 9]. It is believed to be present in stars and sun as a result of debris from a previous supernova . The price of the pure element may vary between $2 and $3 per gram.